Young and Borlik designed this turn-of-the-20th century Queen Anne Victorian with award-winning interior designer, Lindsay Chambers. 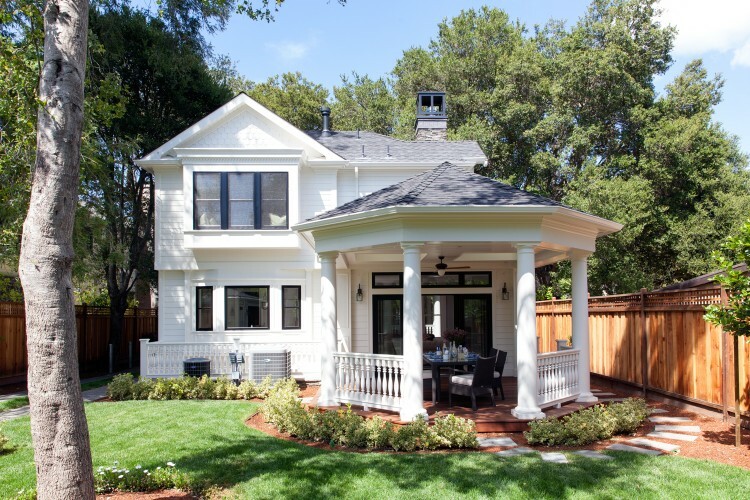 Located in the exclusive Professorville neighborhood, this new home fits beautifully alongside the historic homes and ancient oak trees found in Stanford, Palo Alto. 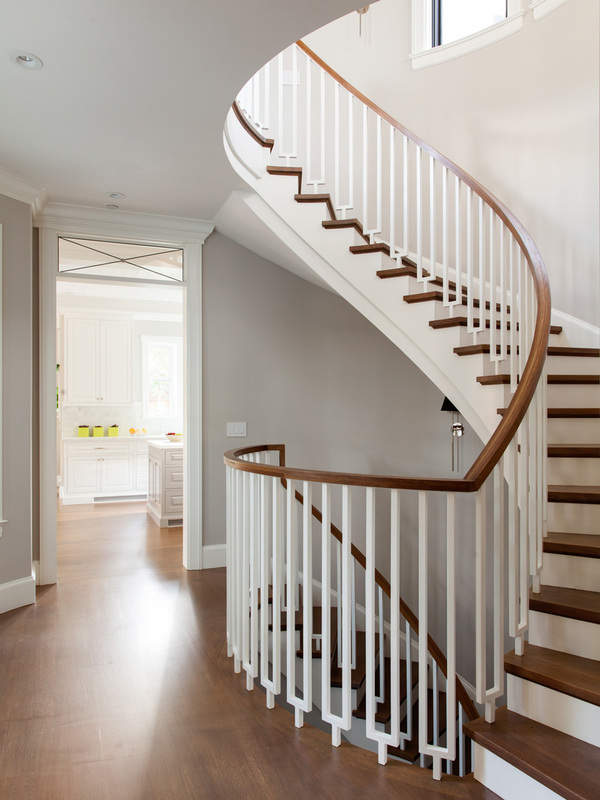 The home’s exterior includes traditional, refined Victorian features such as a covered front and back porch, oriel bay windows, balustrade railings, and classic columns. The inside of this 4,400 square foot home is less formal than its exterior. The six bedrooms and seven and 1/2 baths feel open and light while the chef’s kitchen holds modern appliances alongside marble counter tops and custom cabinetry. Architect Andrew Young was honored with a 2015 Canopy Award from the city of Palo Alto for helping to preserve the heritage oak trees at this residential site.